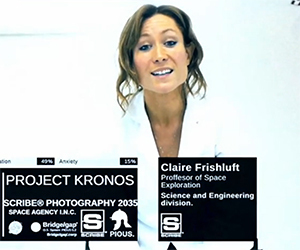 In this short film, scientists launch a human brain into space to transmit images back to Earth. But the probe encounters something else entirely. 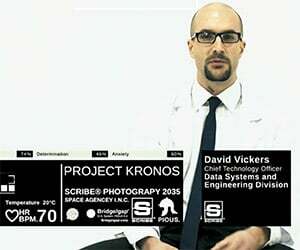 Project Kronos is an upcoming documentary film following a speculative mission to achieve interstellar space travel.